United States and became a citizen. She then taught creative writing at Columbia University, New York University and Queens College and then became Professor of English at the University of California at Berkeley. 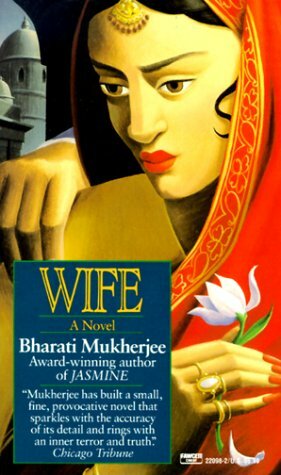 Some of Mukherjee's titles include: "Wife" (1975), "Days and Nights in Calcutta" (1977), Middleman and Other Stories" (1988), "Holder of the World" (1993), and "Leave It To Me" (1997).